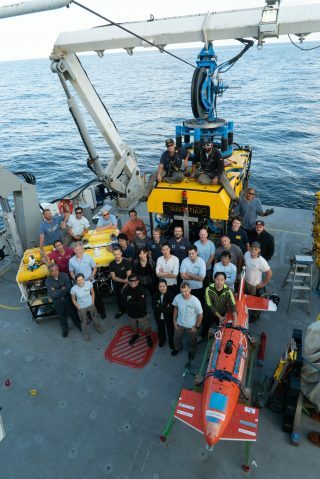 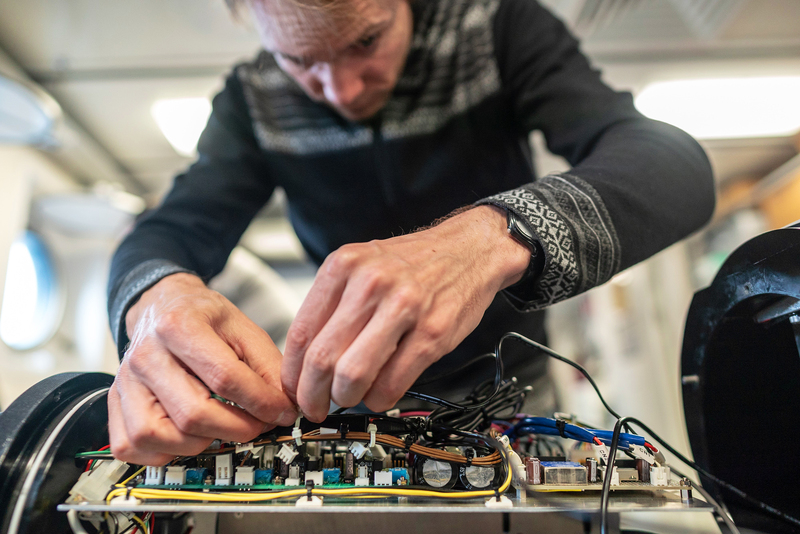 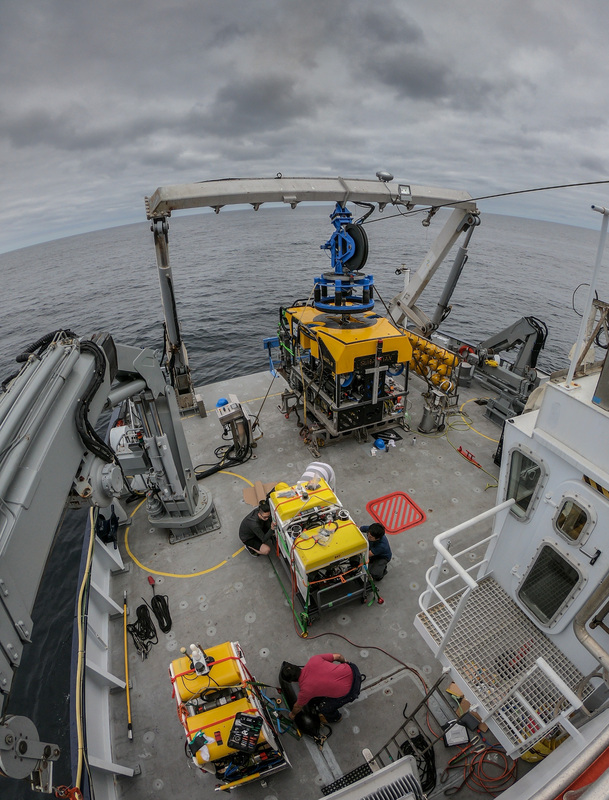 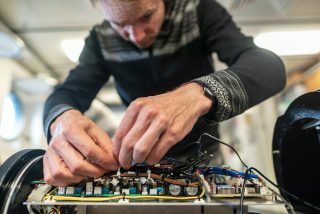 Researchers aboard Schmidt Ocean Institute’s research vessel Falkor used autonomous underwater robots, along with the Institute’s remotely operated vehicle (ROV) SuBastian, to acquire 1.3 million high resolution images of the seafloor at Hydrate Ridge, composing them into the largest known high resolution color 3D model of the seafloor. 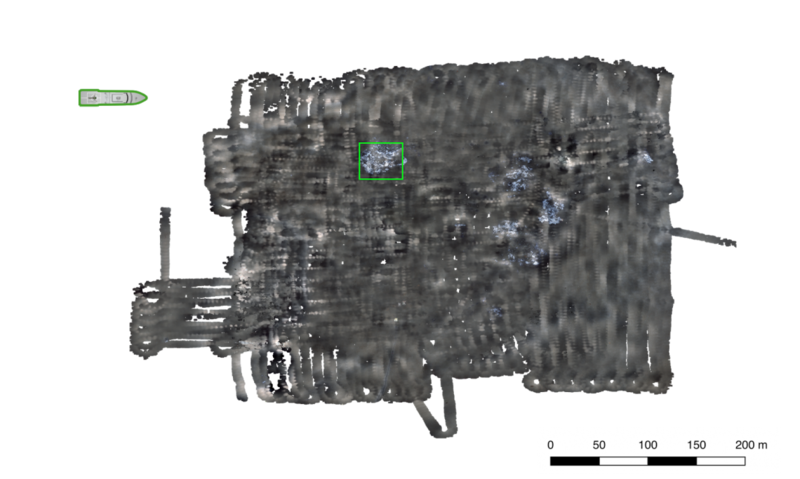 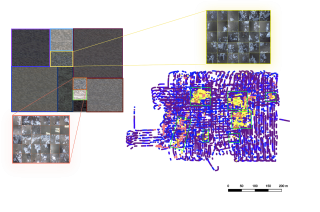 Using unsupervised clustering algorithms, they identified dynamic biological hotspots in the image data for more detailed surveys and sampling by a remotely operated vehicle. 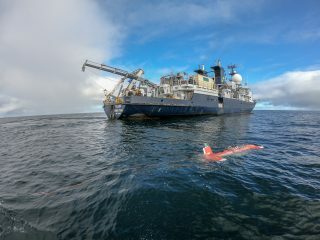 AUV AE2000f is the expedition’s scout – it swims at about 20km/h and collects preliminary images of the seafloor in order to determine where the other robots should focus for future dives. High resolution images and Broll can be found here.